Plenty of questions have been answered after Photokina, the once-biennial, German photo-fair, stated today that their plans to switch to an annual event cycle would be postponed until May 2019. The crowds will have to wait until 2020 for the next Photokina. In September of this year, team PhotoBite visited the once-packed halls of Cologne’s Koelnmesse, to find an event with somewhat of a problem. Although there were still a good number of people in attendance for the final two-yearly format; 180K from 127 countries, if the organiser’s official figures are to be believed, the 2018 event felt significantly lacking in dynamic. This could have been down to a number of factors, but the overall confusion that had been thrown up by the announcement of new show timings in the future had no doubt kept some people and brands away. 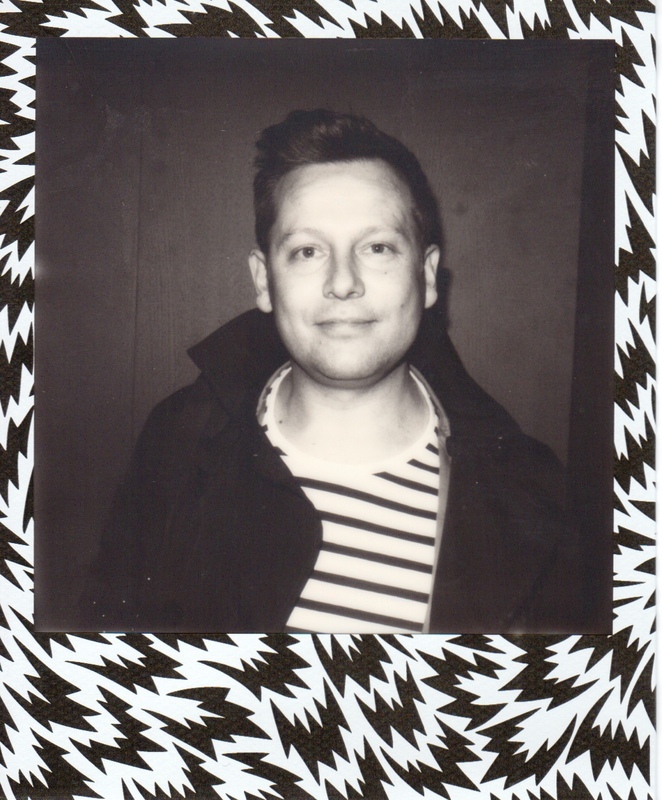 Lomography’s stand at Photokina 2018. 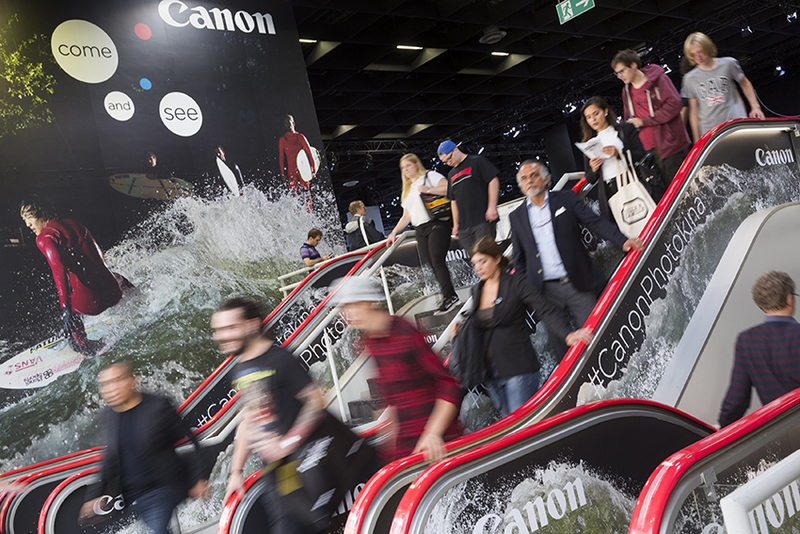 Many have queried the lack of organiser-produced education programmes during Photokina. Something that many UK specialist exhibitions have developed in order to maintain a healthy level of interest from their target audiences. 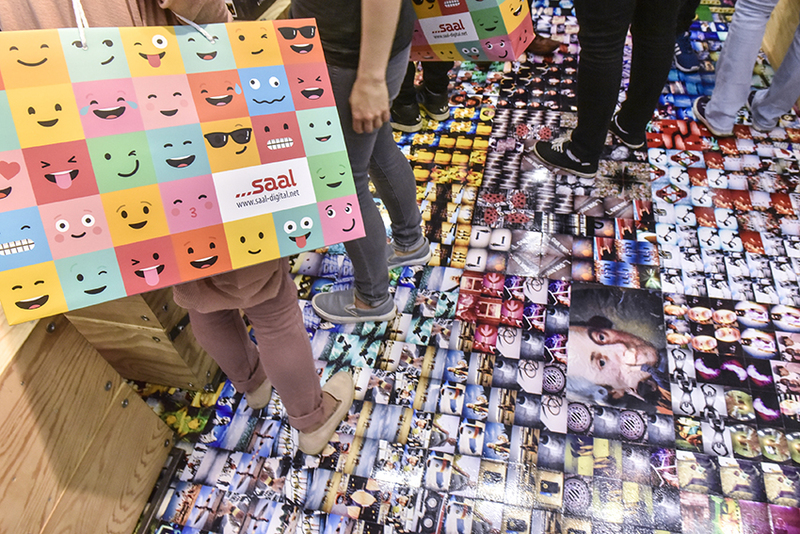 Over the years, and aside from the various exhibitions that litter the walkways, Photokina appears to leave the ‘inspiration’ to exhibiting brands, relying heavily on their ambassadors for content. One thing is for sure; this year’s event wasn’t lacking in big product launches. You only have to look at our coverage of the event, including Leica Announcing their new 64MP S3 Medium Format Camera, along with their announcement of the L-Mount Alliance with Panasonic and Sigma. More big photo news came from Fujifilm, who added two new medium-format cameras to their line up in the shape of the GFX 50R and the GFX 100MP and we also saw Panasonic launch the LUMIX S Series Full-Frame mirrorless cameras. 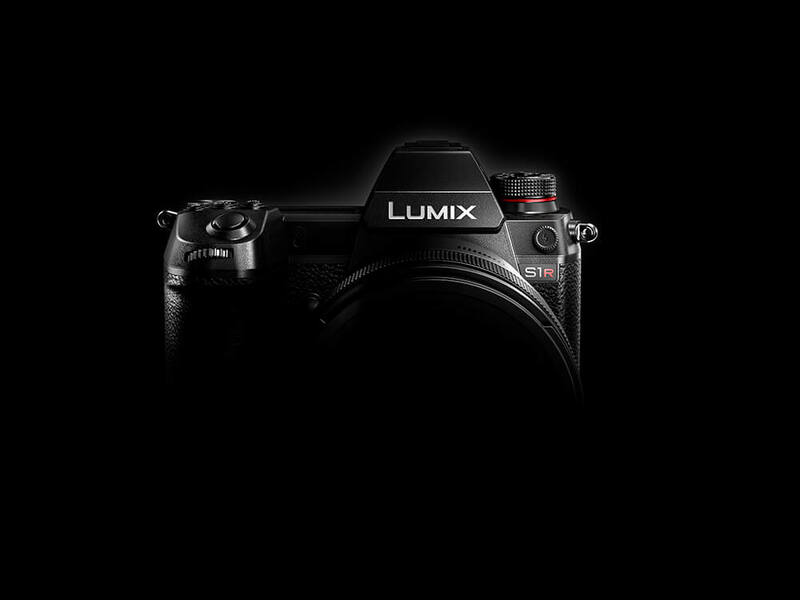 Panasonic’s new SR1 full frame mirrorless camera was announced during Photokina 2018. Other notable brands at the 2018 event came in the shape of the Vitec Group, who showed a staggering 50+ products from the likes of Manfrotto, Lowepro, Gitzo and Joby. We also saw some unexpected gems; for example, those that came in the shape of STC’s ‘world’s first’ Sapphire UV Filter and who can forget the most unexpected announcement of them all – the Zeiss ZX1 Full Frame compact camera with a fixed 35mm F2 lens? We still can’t wait to get hands on this one sometime soon! 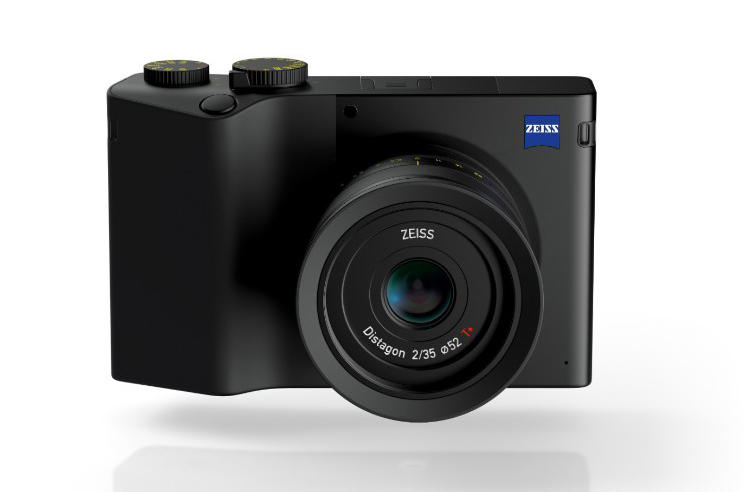 Zeiss’ ZX1 camera caused a stir, just as everyone was thinking about heading home in 2018! Other factors that served as a benefit to the 2018 event, was the presence of Canon’s recently announced EOS R, and Nikon’s new Z-Series full-frame camera systems. These were always going to provide a draw as significant launches from the ‘big two’. 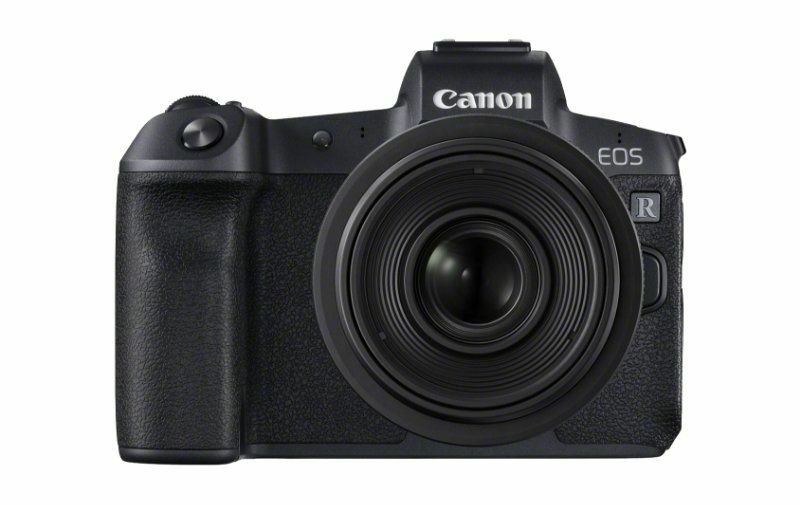 The recently announced EOS R Full Frame Mirrorless camera from Canon. Whatever the reasons are for the recent decisions that have been made by organisers of Photokina, we’re in for a long wait until the next outing. Who can say what they will deliver? What will serve to be the big draw to the event? Will camera brands continue to use these [traditional] platforms to launch significant products, or opt to keep more of the limelight for themselves, as per Nikon and Canon in 2018? We will, of course, keep you all posted right here. In the meantime, though, have a read of the full official press release on Photokina’s website.